Despite being the largest producer of energy in Africa, Nigeria has struggled to supply electricity throughout the country for many years. 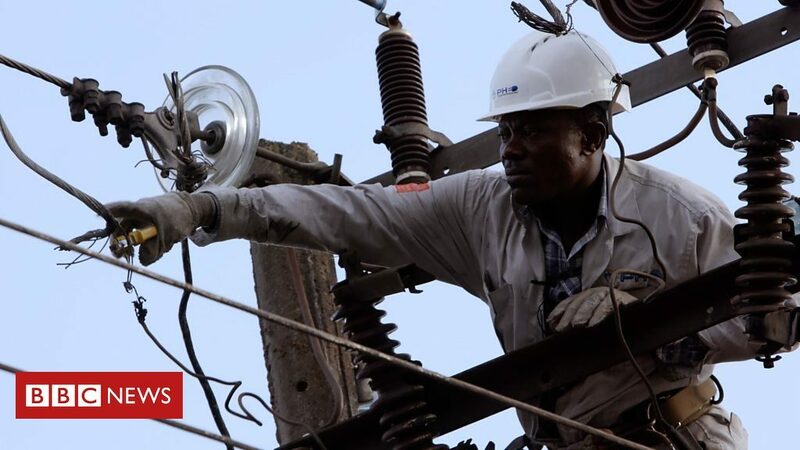 In the latest episode of BBC’s Africa Eye tagged On The Frontline of Nigeria’s Energy Crisis, we see how the engineers who work for power supply companies are affected. Through the story of Martins, an engineer who was electrocuted and hospitalized for two months as well as other PHED engineers, we are made privy to the day-to-day of life for the average Nigerian, often reluctant to pay electricity bills.